This is a 3D animation workshop for beginners and anyone curious about using Maya. In animation, a walk cycle is a fundamental motion that when done right can convey who your character is and what they are feeling. 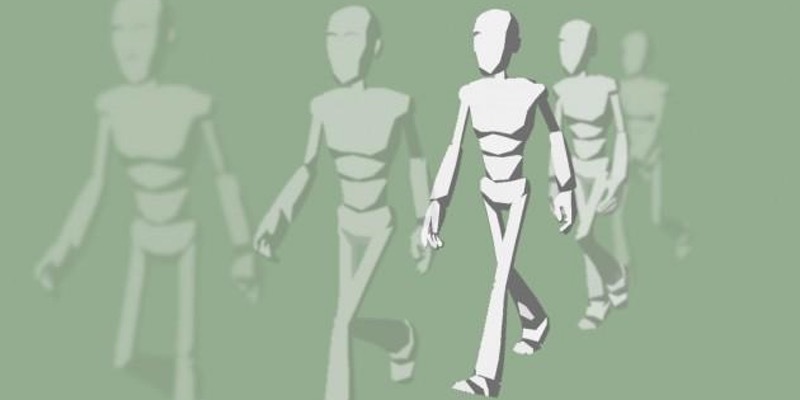 The walk cycle is looped over and over, thus having to avoid animating each step again. Install Autodesk Maya, preferably version 2016 and above. There’s a free trial version! Spend a bit of time, exploring the interface and getting comfortable where things are..
Bianca has a background in traditional animation but decided to pursue a career in video games. Animation is her one true love!